Hi everyone! Lining the eyes is one of the things that we girls love to do when we are going out or doing makeup for party or dinner or just for a casual date. I love applying eyeliners and gel eyeliners and liquid eyeliners are my favorite. 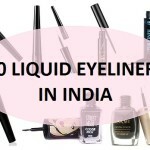 But a lot of us face difficulties in applying the eyeliner properly so, for them pen eyeliners are like magical products. You can easily do cat style eye makeup with pen eyeliner. 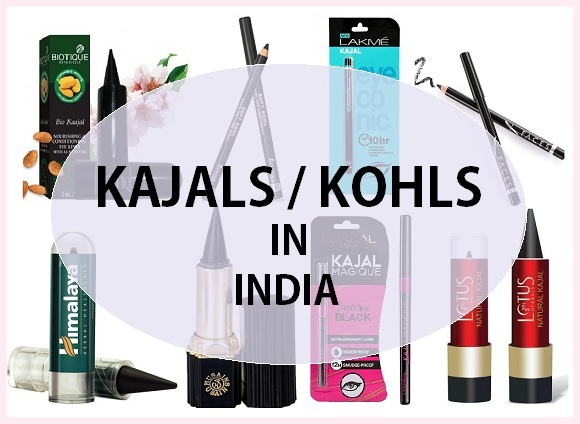 In India, there are so many brands that make pen eyeliners. 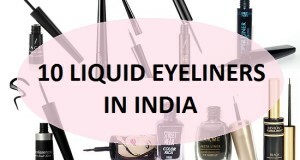 I have used around 7-8 pen eyeliners from different brands so, I thought, I should do a post on pen eyeliners in India so, that you can choose the one that suits your budge and requirements. 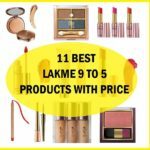 So, let check out the post beauties. 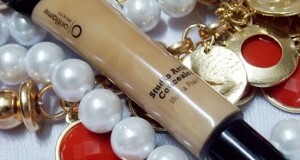 I recently used this product and loved its superb point tip that creates a really thin line. I can draw thin lines or thick winged shaped with this one. 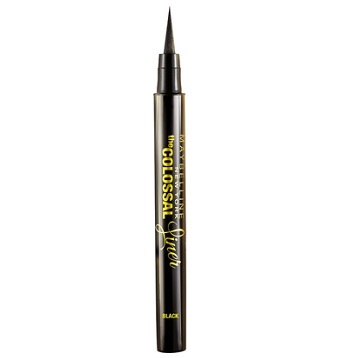 You can buy this Maybelline Colossal Pen liner from online for less price. 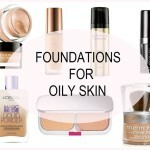 This is great with its pigmented and is rub proof too thus will last all night long on the eyes. 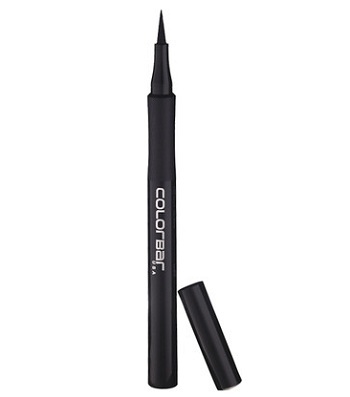 This is my current favorite pen eyeliner that is for 425 rupees. 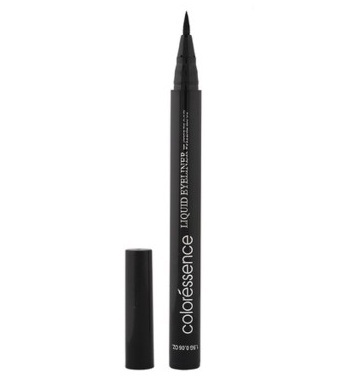 Coloressence also makes pen style eyeliner and this is for rupees 349 so, I was thinking you can try this if you want a pen eyeliner from an inexpensive brand. This is also good with the pigmentation and staying span. I used this long ago, my friend too had this. The tip tips is helpful in drawing the precise lines and to draw graphic shapes as well. I just loved this eyeliner. This was my favorite a couple of years ago, but then I lost my makeup pouch while traveling so lost this cute baby. 🙂 This is also a jet black liner which glides really well. But don’t expect these pen liner to be waterproof they can be smudge proof though. 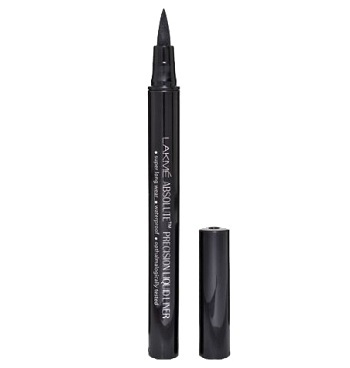 This liner has a pointed tip with a decent thickness, I feel this is very similar with that of the Maybelline one but this is expensive than that of the Maybelline. The packaging is simple and decent. 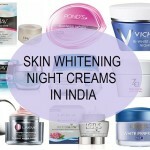 Pigmentation is good and will last all day long without fading or smudging. 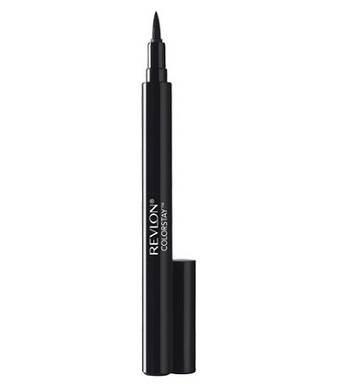 If you wish to splurge more on pen eyeliners and are really brand conscious then Revlon also makes a good pen eyeliner. This has a slightly stout thicker tip. 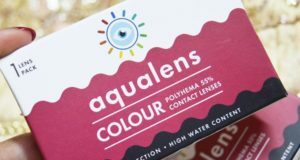 Which will be great for those who loves to sport bold lines. I am one of them 🙂 as thin lines over the lash line don’t look too good on my eyes. This costs rupees 690. You can also see: Bold smokey Eye makeup here. L’Oreal Paris makes the regular pointed thin tip pen eyeliner as well but I included this as most of the pen eyeliners have the pointed tip but this has a really fat marker like tip. Even Nyx cosmetics makes a fat marker like this which is ideal to draw very thick lines. This eyeliner was tried by me when I visited my cousin. She had this I had used a couple of Incolor products they were decent. 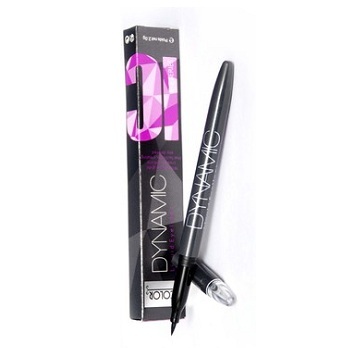 So, when I tried this it was really good but I think this is overpriced as this pen eyeliner is for 350 rupees. But online this is for 229 rupees. But still 350 is more for a brand like Incolor. This eyeliner has 2 options a black and a blue, I think there is a brown one as well. This is decently pigmented and easy to apply with its sleek design. 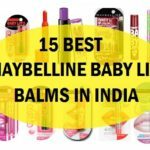 The only problem, I find with Oriflame products is the availability. 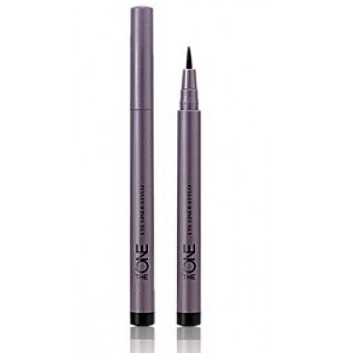 Pen style eyeliners are extremely easy to use as the tip is just like the felt tip pens hence, they gives out the liquid liner which looks good and is easy to apply. First of all apply the eye shadow or the eye makeup and lastly your eyeliner. 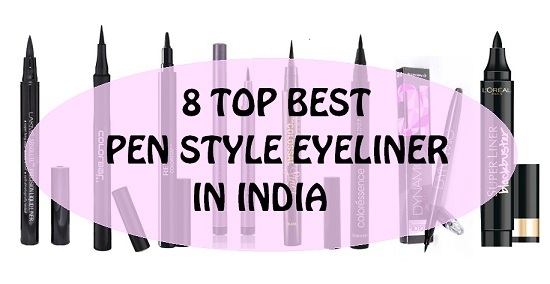 If you are using just the eyeliner then let’s start. Take off the cap and shake it once or twice. 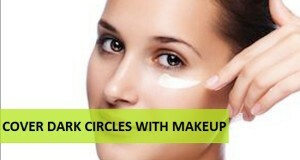 Start from the inner corner or either the outer corner which will be easier for you. 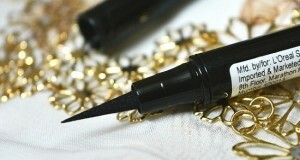 Apply a thin line by dragging or swiping the pen eye liner. You can also create a wing by taking it diagonally a bit farther. winged eyeliners looks good on almond shape eyes. Do try the eye lining like this to line the eyes. So, girls these were the best pen eyeliners in India. 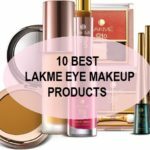 If you want to take some eye makeup inspiration then here is Kareena Kapoor Eye makeup Ideas.